Oh I do love a week of national celebration, especially when it involves tea and cake. 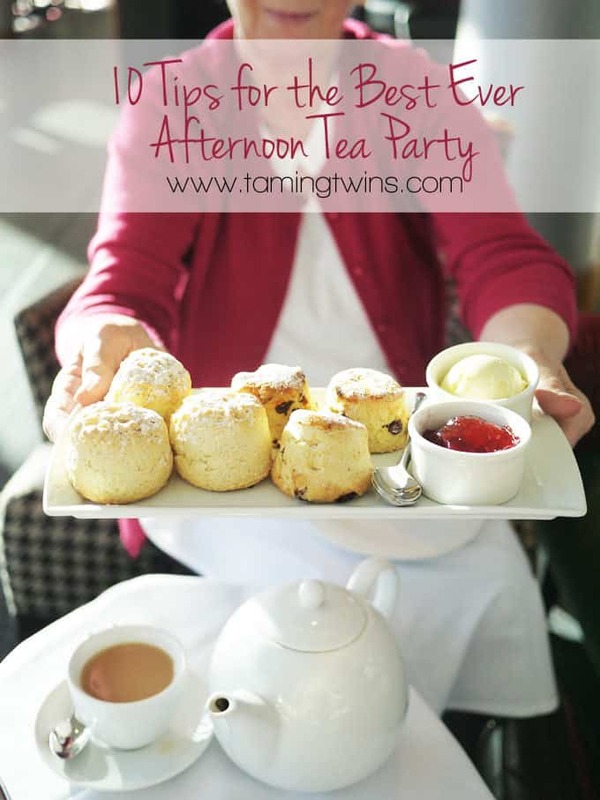 British Afternoon Tea week runs from 10th – 16th August and so I thought I’d share with you my top tips for hosting your own afternoon tea party. 1. Trouble deciding what to serve? Traditional afternoon tea is made up of a sandwich selection, scones with clotted cream and jam and at least 3 different types of cake. 2. Always use a teapot if you can, it really adds to the sense of occasion. 3. 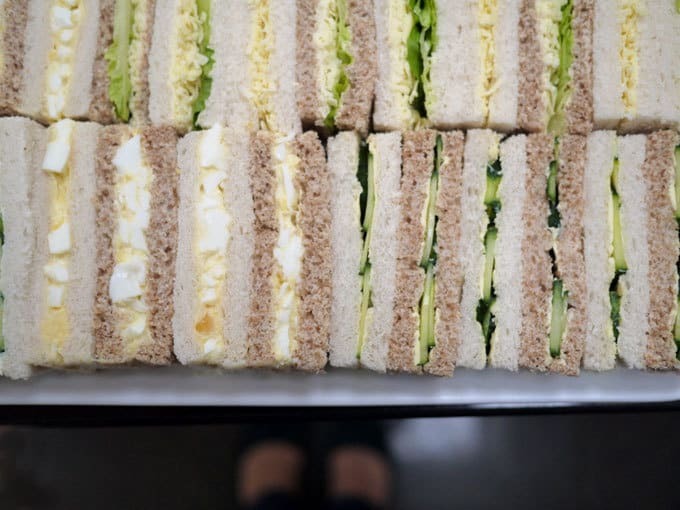 Don’t forget to include the classic cucumber sandwiches, peeled and thinly sliced cucumber on buttered white bread. 4. Make scones on the day you are serving them if possible, they are so much better super fresh. 5. Mini desserts instead of cake make a lovely change. Serve them in shot glasses for real wow factor. 6. Remember to think about the table props, cake stands, some flowers and pretty plates all help to set the scene. 7. Cut crusts off of the bread to make finger sandwiches for an elegant touch. 8. Sit your sandwiches on a bed of lettuce if you need to make them in advance, this helps to keep them fresh. 9. If you have time try making other savouries to accompany the sandwiches, things like mini quiches go down well. 10. Never top the scones yourself, leave the guests to do this, particularly as there is a lot of discussion over whether jam or cream should go on first! If you need more afternoon tea inspiration, you can read about my Contact the Elderly charity tea party or Afternoon Teas at The Cube, Birmingham, The Bluebell, Henley in Arden or Hotel La Tour in Birmingham. 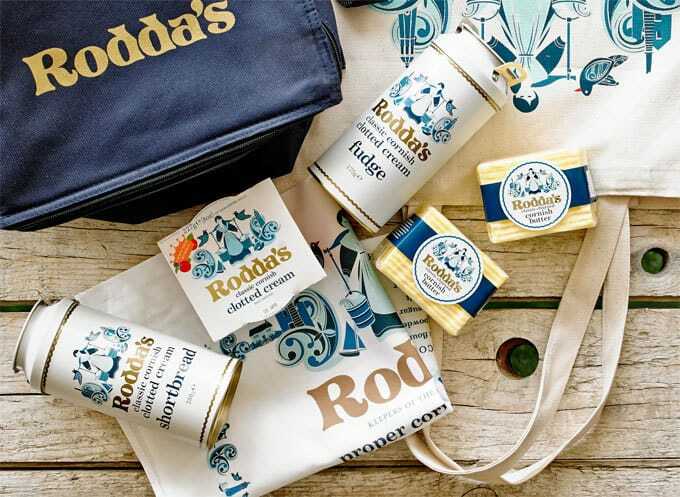 For your chance to to win a fantastic goody bag from Rodda’s the clotted cream experts, enter below using the Rafflecopter widget. Good luck! 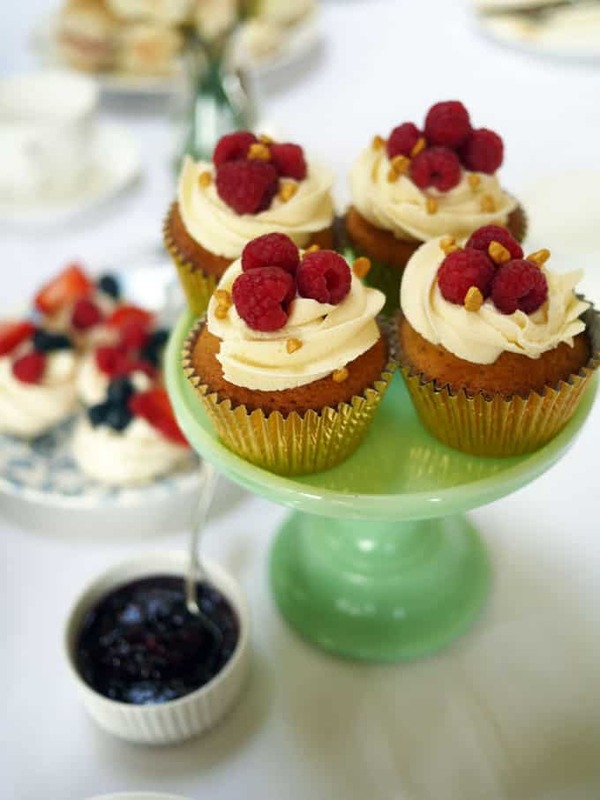 Where’s your favourite place for afternoon tea? 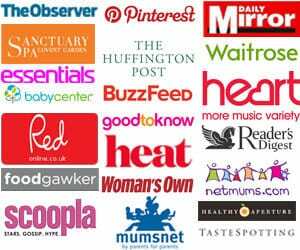 Any of your own top tips to add? You just can’t beat an afternoon tea, can you. Its one of my favourite ways to spend the day! I love the tip about putting the sandwiches on lettuce to keep them fresh, i’ve never thought of that! Afternoon tea is one of my family’s favourite things to eat and we’ll often have one for a family celebration. Great tip about the lettuce under the sandwiches, I’ve not tried that before so I’ll have to give it a go next time. Such a wonderful giveaway thank you x My family and I absolutely love having our Afternoon tea time together! Afternoon Tea is such a girly occasion – and as I’m the lone female in our house I love to get a group of my girlfriends and/or female relatives together to connect with “girl” in me!